G.O.MS.No. 25, Dated: 04-05-2018. 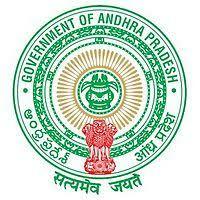 Guidelines for conducting Andhra Pradesh State Teacher Eligibility Test (AP-TET) under the Right of Children to Free and Compulsory Education Act (RTE), 2009.